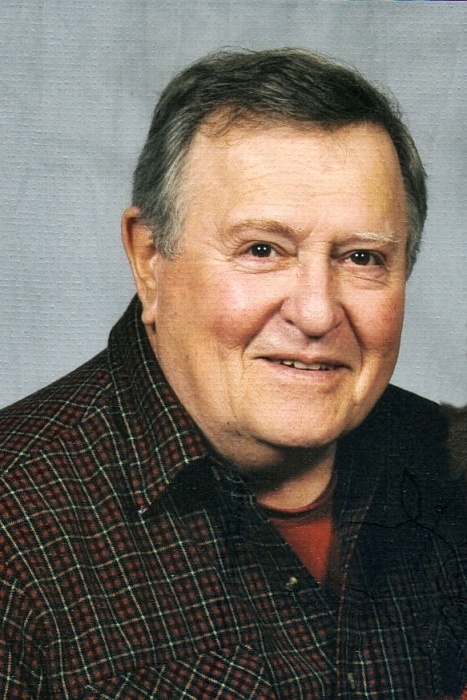 Robert Earl “Bobby” Tomlinson, 76, passed away Wednesday, January 30, 2019. He was born November 29, 1942 in Wake County to the late Robert Bernard Tomlinson, Jr. and Ruby Stone Tomlinson. Bobby graduated from Broughton High School, he received a two year business degree from Harbarger Business College. He honorably served his country in the US Marine Corps. Bobby retired after 23 years as an accountant with the City of Raleigh. Funeral service 2:00 pm, Monday, February 4, 2019 at Bailey Baptist Church, 6646 Deans Street, Bailey 27807. Burial Stone-Heritage Family Cemetery, Stone-Heritage Road, Middlesex, 27557 with Military Honors. The family will receive relatives and friends prior to the service from 12:00 to 1:45 pm at the church. Surviving: wife, Sharon Gunter Tomlinson; sons: Brian Tomlinson of Youngsville, Mark Tomlinson (Leighanne) of Clayton; daughter, Tracie L. Grantham of Raleigh; step-son, Troy Pittman of Raleigh; step-daughter, Jennifer Pittman Johnston (Marty) of Broadway; grandchildren: Crystal, Brittany, Ashely, Andrew, Julian, Caleb, Charissa, Easton. In addition to his parents, Robert was preceded in death by sisters: Sandra T. Holley and Terri T. Ranson; brother, Eugene R. Tomlinson.